The 6th Matriculation Ceremony of Federal University Lokoja was held on 10th April, 2018 at the University Auditorium, Adankolo Campus, Lokoja. A total number of 1,606 students were matriculated into the 11 undergraduate programmes currently being run in the University. In her speech, the Vice-Chancellor, Professor Angela Freeman Miri congratulated the matriculating students, saying that they should count themselves very lucky to be among the few admitted as many candidates sought for admission into the University. 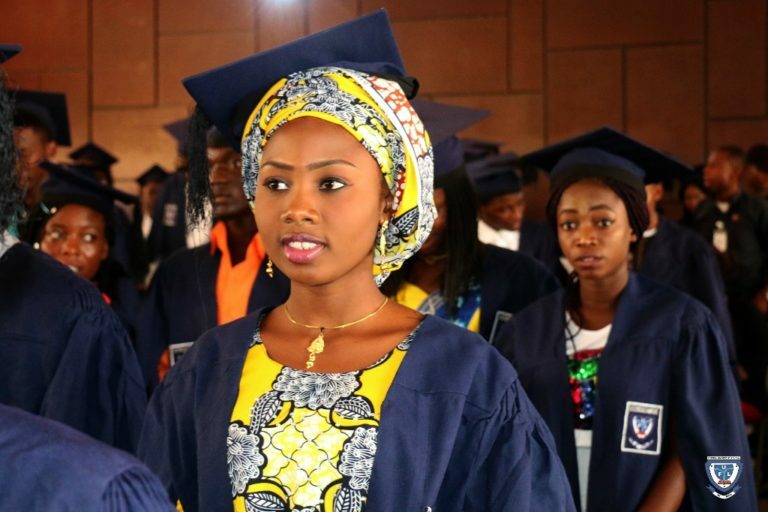 She said that, “Securing admission into any University in Nigeria nowadays calls for celebration considering the millions of candidates who earnestly yearn for University education and who have tried on several occasions to gain entry but failed”. Below are some of the images taken at the event.